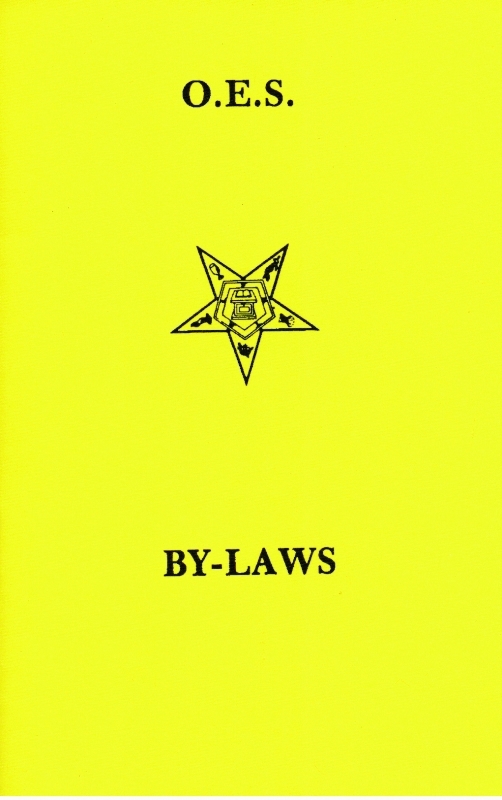 Personal member copy of O.E.S. 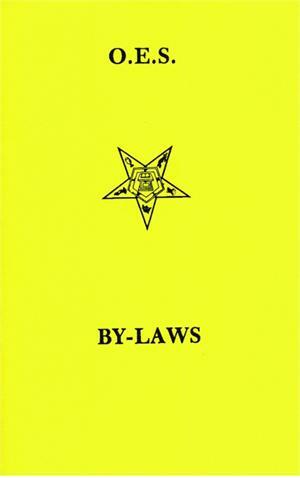 By-Laws. Can be filled in with Chapter Name, Location, Dates, Charter Members, Officer Names, Trustees, Meeting Place and Meeting Nights. Also includes Order of Business.